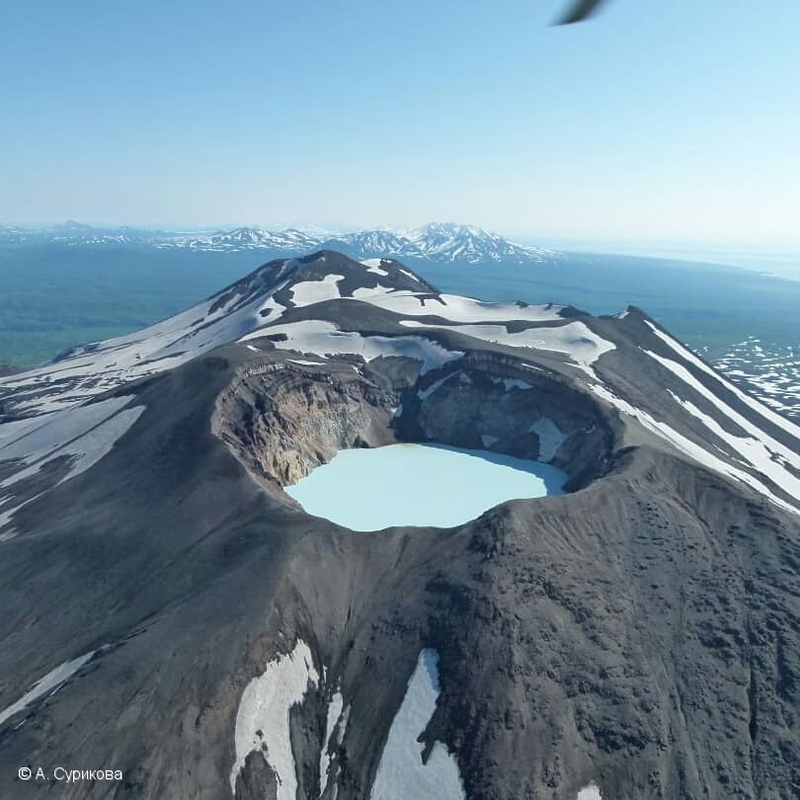 -- year -- 2018 2016 2012 2011 2009 2008 2006 2005 2004 2003 ? 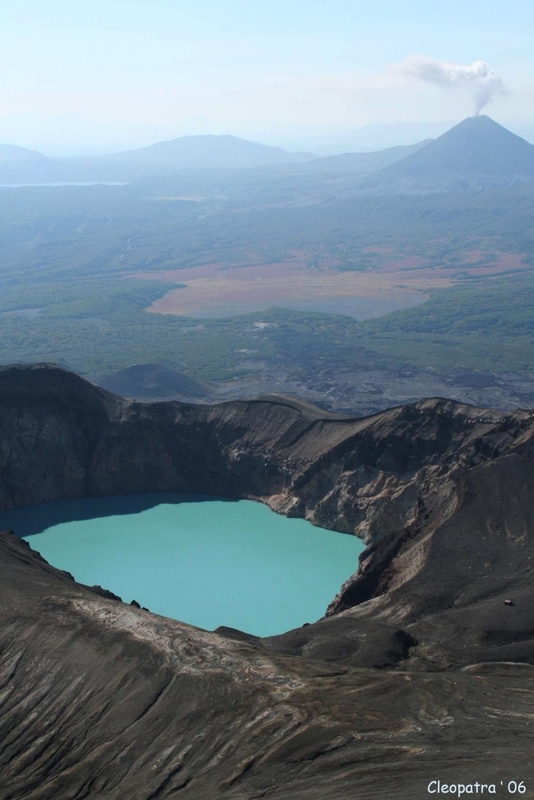 The state of Lake into Troitsky crater on Maly Semyachik volcano. 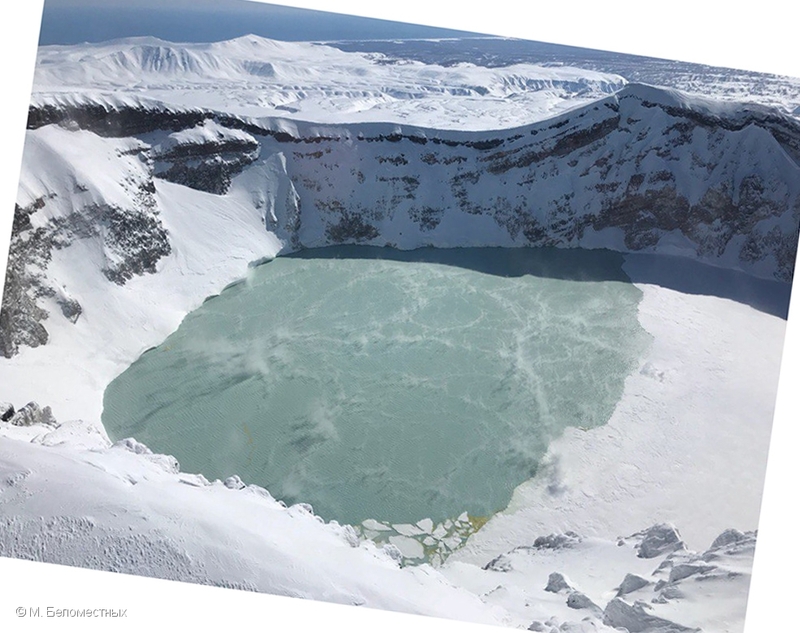 Partially melted ice in the crater lake of Maly Semyachik volcano. 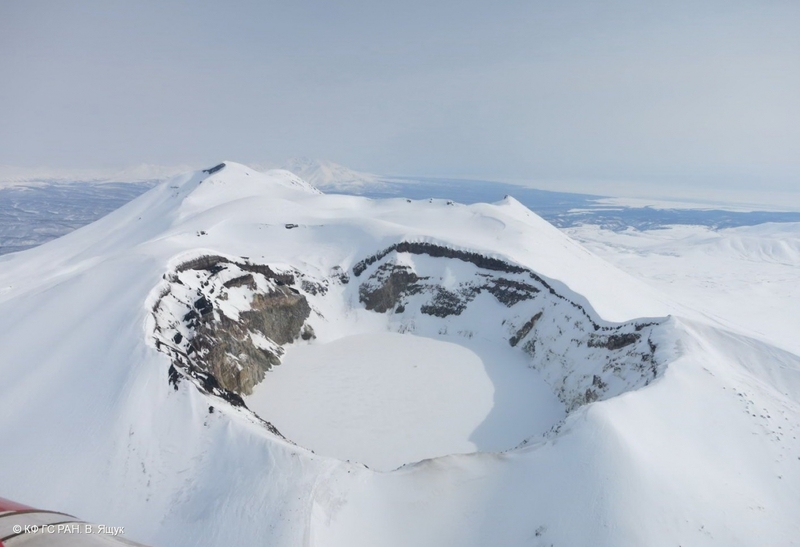 The state of Maly Semyachik volcano on 02 April, 2016. 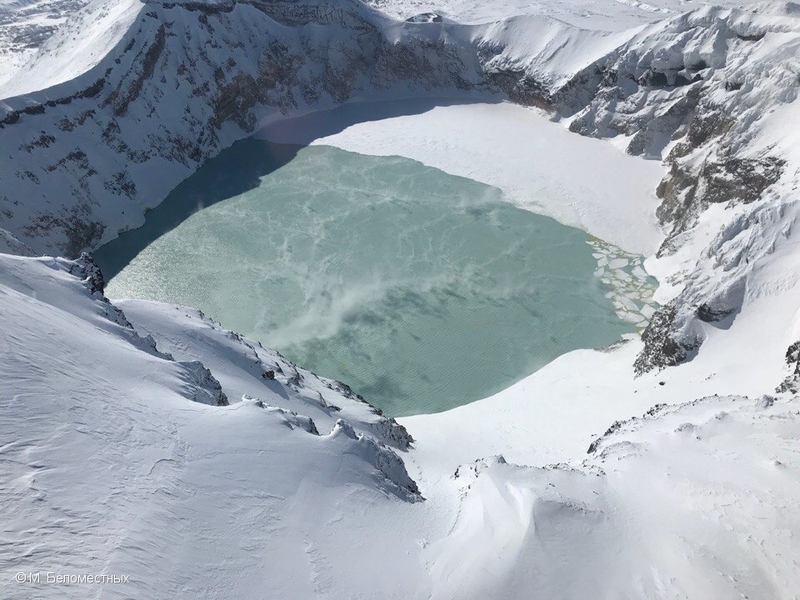 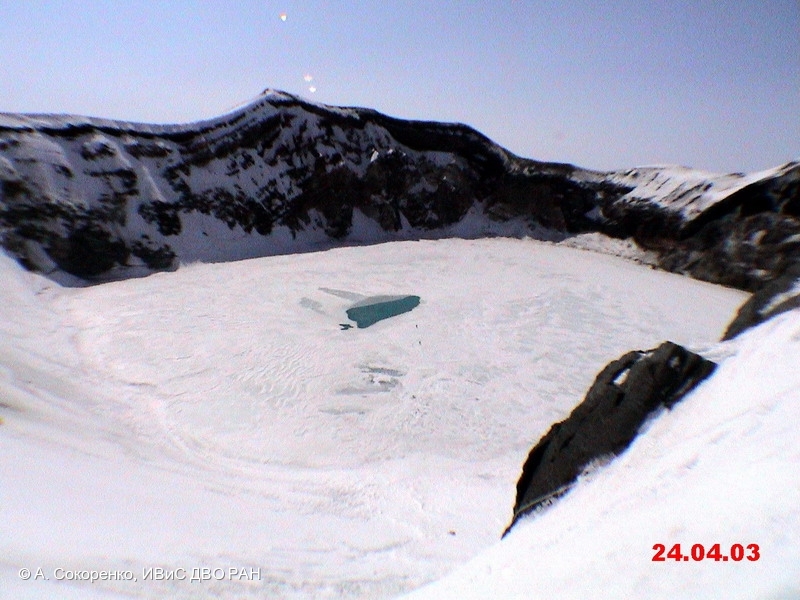 The lake into volcanic crater is covered with ice and snow. 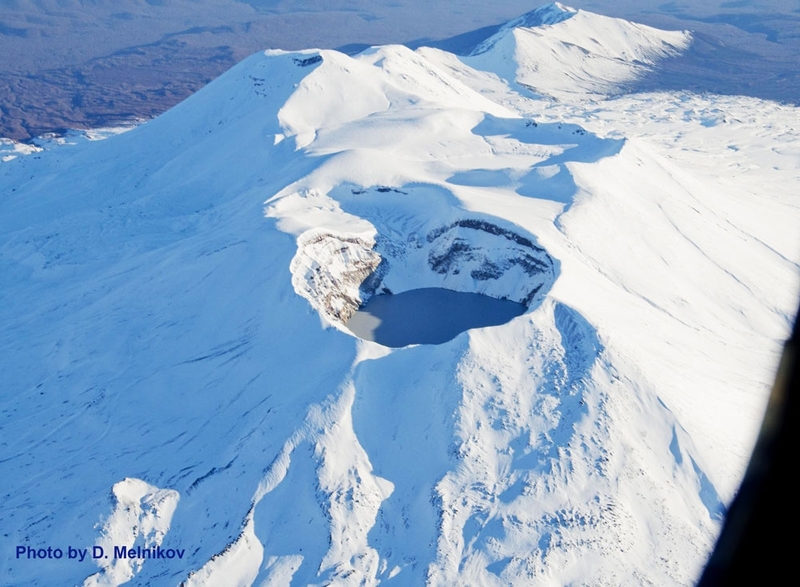 State of Maly Semyachik volcano. 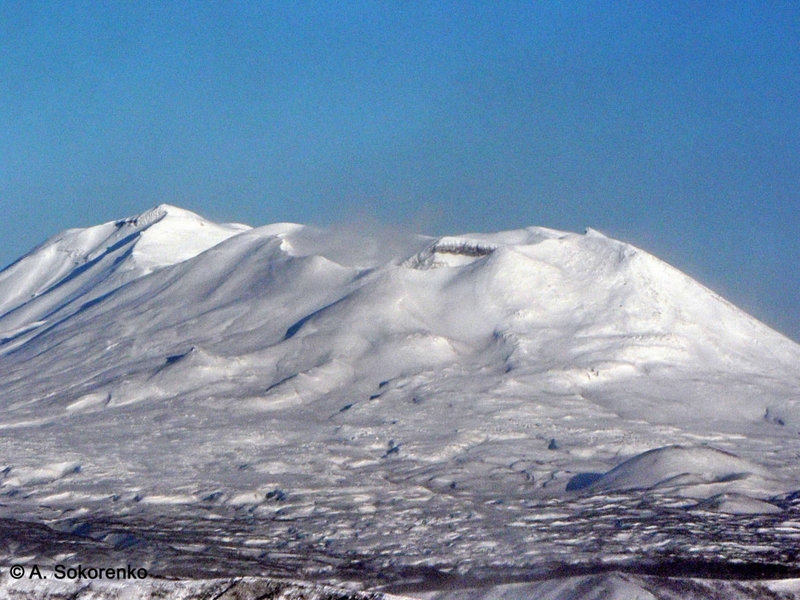 State of the volcano on September 19, 2006. 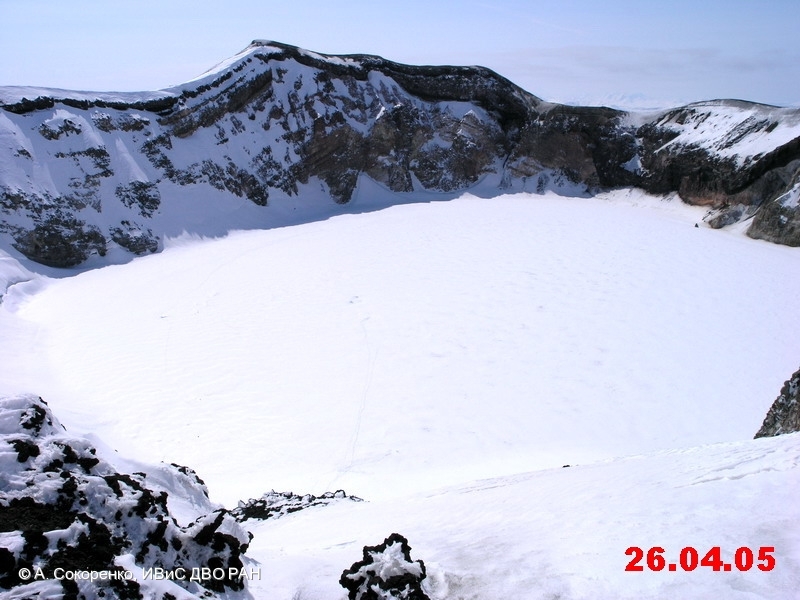 The Lake into crater of Maly Semyachik volcano on April 26, 2005. 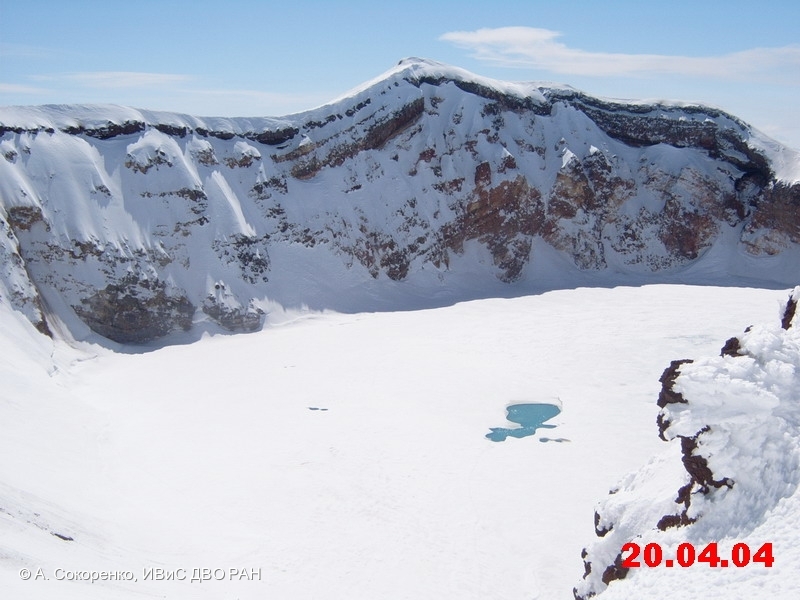 The Lake into crater of Maly Semyachik volcano on April 20, 2004. 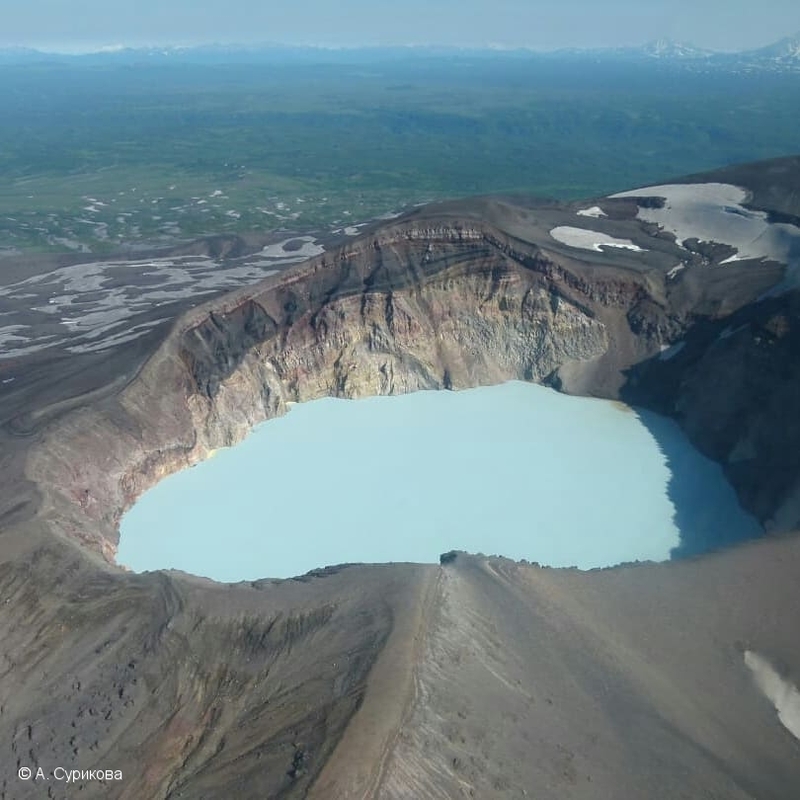 The Lake into crater of Maly Semyachik volcano on April 24, 2003.